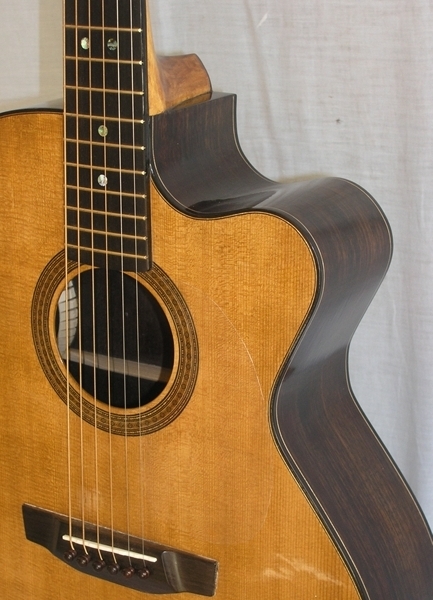 My approach to building quality acoustic guitars is based on analysis and understanding of acoustic and mechanical properties of instruments and materials. Adjustments are made during the building process if needed. This aproach, use of high quality materials and attention to detail produce high quality handcrafted instruments made in New Zealand. I built my first guitar in 2007 during a guitar building course in Wellington under the guidance of Canadian luthier David Freeman (Timeless Instruments) and local luthier Paddy Burgin. 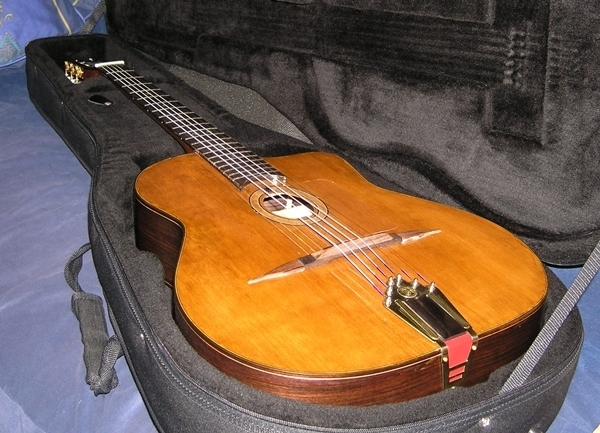 The course provided me the confidence and skills to built acoustic guitars. I continued building various models and designs of acoustic guitars to improve my skills and developed my own approach to instrument building. Having a background in physics I prefer to apply a scientific approach where possible during the design and building process. Simple applied science is a great help for me in understanding the character of instruments and in having better control over the end result than I would have otherwise. Under the headings methodology and tonewoods you find some of this somewhat academic approach explained for those who are interested.